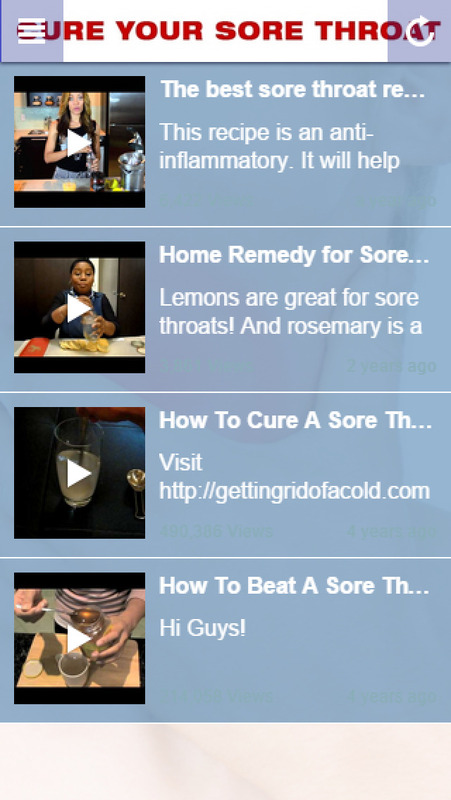 "The Essential App To Cure Your Sore Throat The Fast And Natural Way"
Do you suffer from sore throats? The grinding pain and agony is not only annoying, but is also an unpleasant disruption to your lifestyle. This app will reveal not only how to get rid of your sore throat fast (naturally) but also prevent it. Discover the simple remedies and techniques that will protect your throat, and get to the root cause! 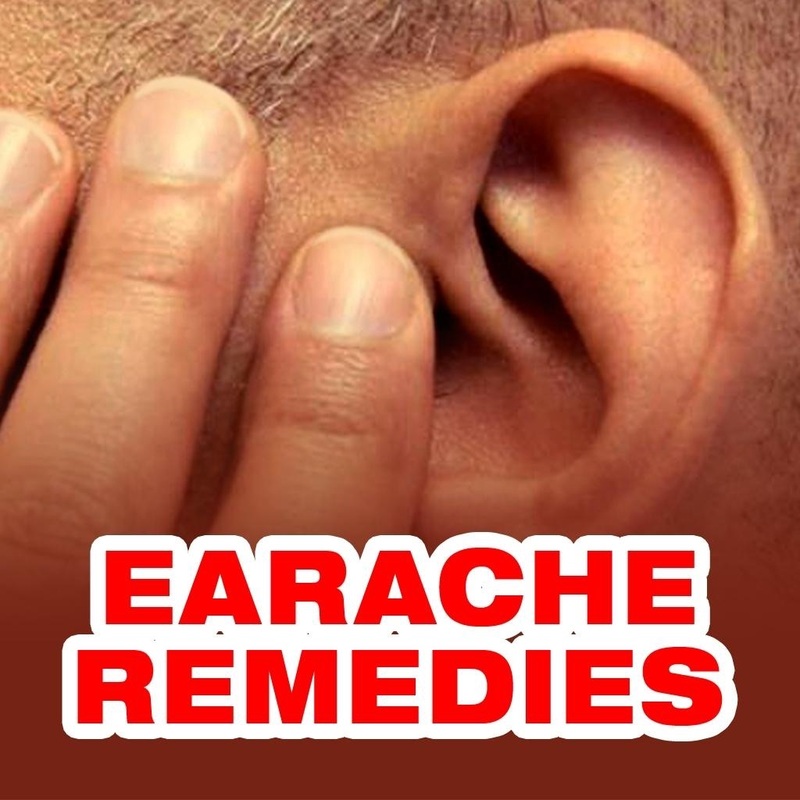 Make your own easy natural home remedies for fast relief! How to prevent a sore throat! Top tips to get rid of your sore throat for good! 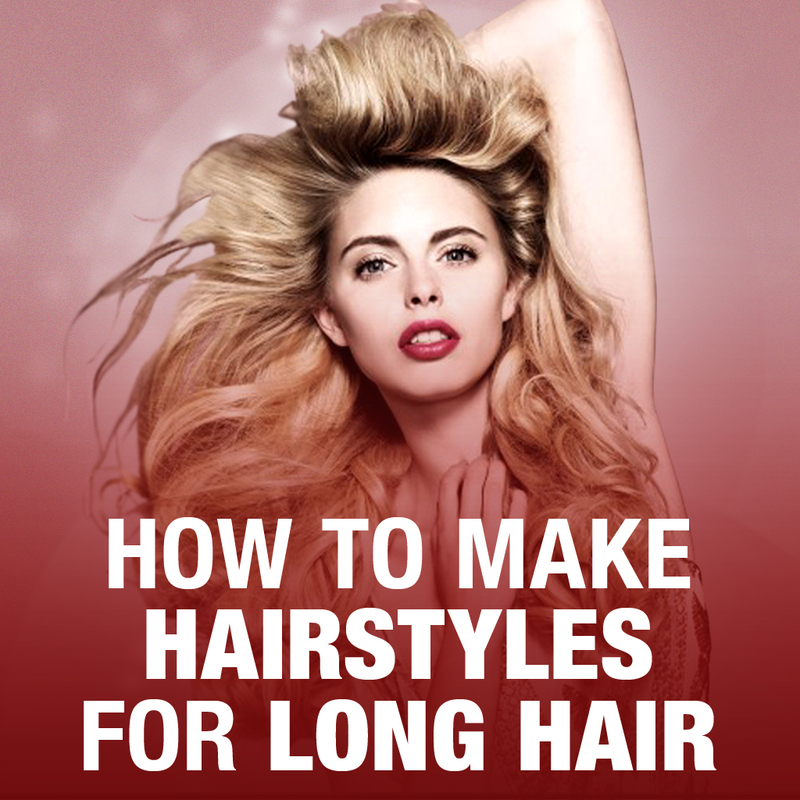 Contains easy to follow articles and videos! This app has everything you need to cure your sore throat the easy and natural way! Get the 'Cure Your Sore Throat' app now!